It's time for Two for Tuesday! Today I have for you two products in my store that I have discounted to 50% off! 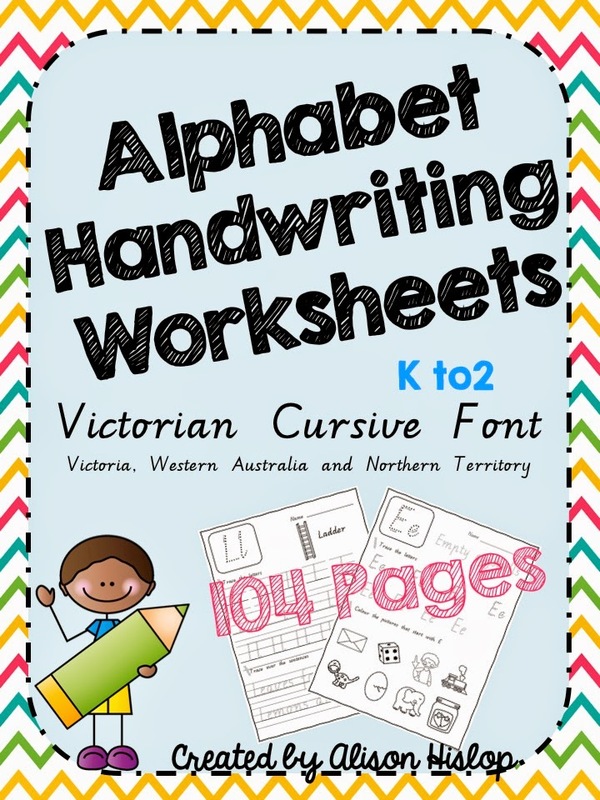 The first item I have discounted is a set of A-Z Handwriting Worksheets. The advantage of this set is that there are 4 different sheets for each letter so you can pick and choose which are the most appropriate for your students! Only $3.50 for 102 pages! The second item I have for you today is my fabulous set of North American Clipart Set. These maps were perfectly computer drawn - if you zoom in, you can see the detail on each map! 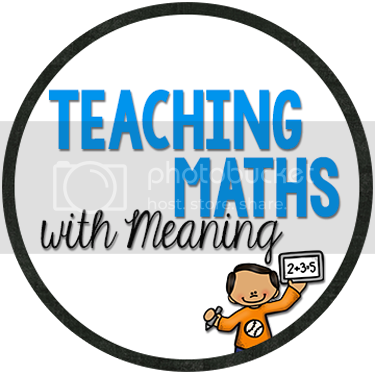 Perfect for any resources you are making over the summer. There is a total of 42 images in this set and it is only $4 for the next 24 hours! Full details in product description! 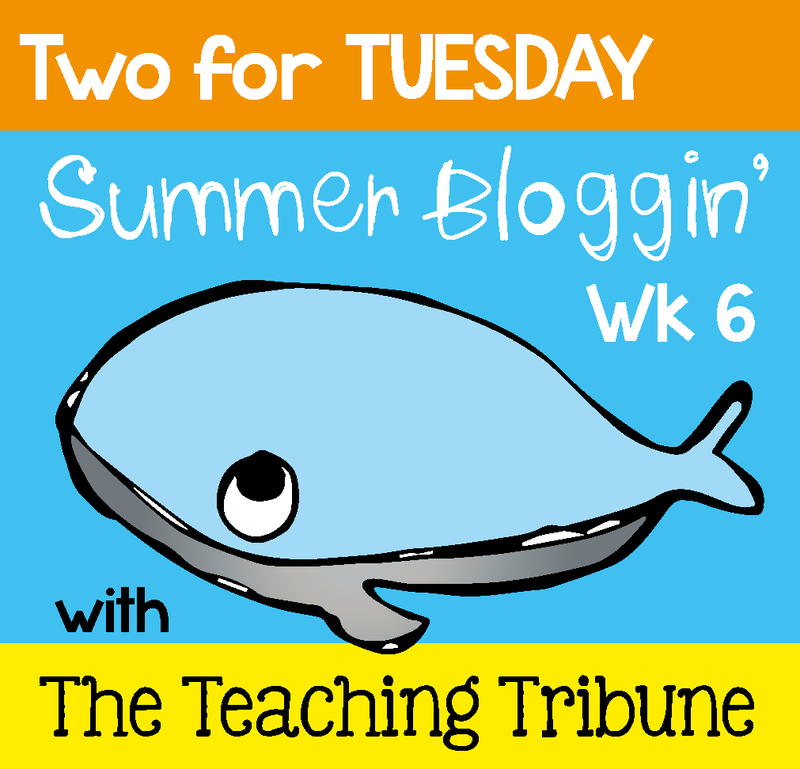 Head on over to The Teaching Tribune for more great deals!